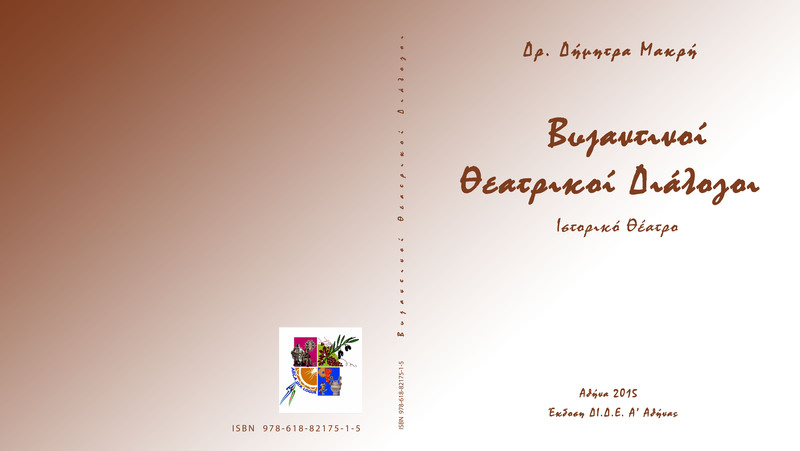 A book by the USR – Puglia “La Grecia e la Grecìa Salentina tra passato e presente”, born from the cooperation of the 1st Athens Directorate for Secondary Education (A’ Athens DI.D.E) and the Puglia Regional Education Office (U.S.R. 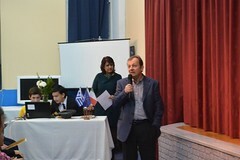 – Puglia) with their local universities and enriched by the contribution of the partner associations/institutions. 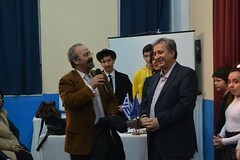 The book, written in Greek and Italian, is focused on the central theme of the project’s second year. 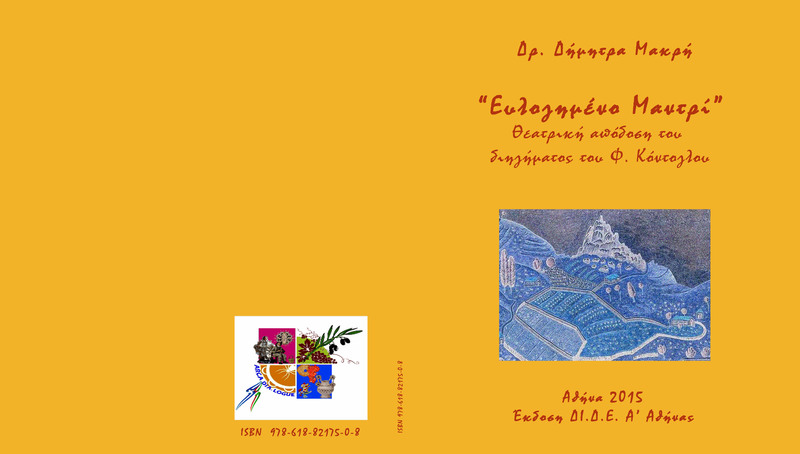 It will be disseminated, as a teaching tool, at educational institutions of the 1st and 2nd grade of Attica (Greece) and Apulia (Italy), with a view to enhancing and improving training. A journey into the world of work which describes the trades of the past and highlights the changes with the transition from a rural-agricultural to an industrial-services sector. Some trades have disappeared, others have been modernized. Many objects no longer exist, but many others are part of our daily lives. 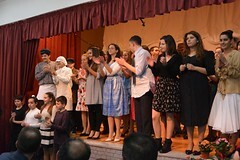 In the past, the Greek Salento was a land of immigrants, and today provides work and hospitality to people from other countries. 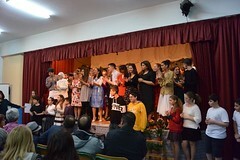 A theatrical adaptation of a Christmas Novel written by F. Kontoglou. 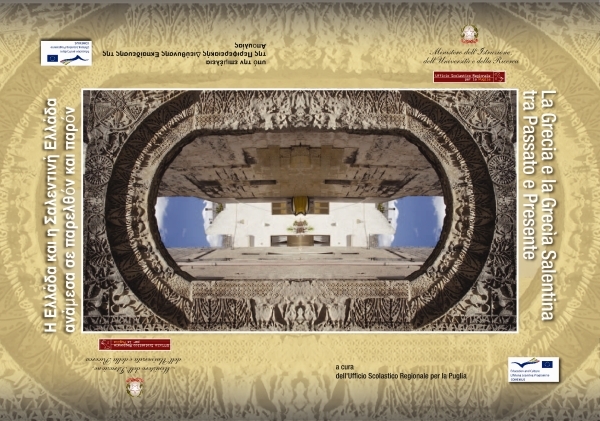 Byzantine theatrical scenarios is a book with original educational scenarios referred in the Byzantine era, a area with commun points between Greece and Salento.